Your face is the first thing someone sees when ever you step out of the house. Dynamic Creations is the premiere eyebrow, lashes, and full-service facial facility in Melbourne, Florida. 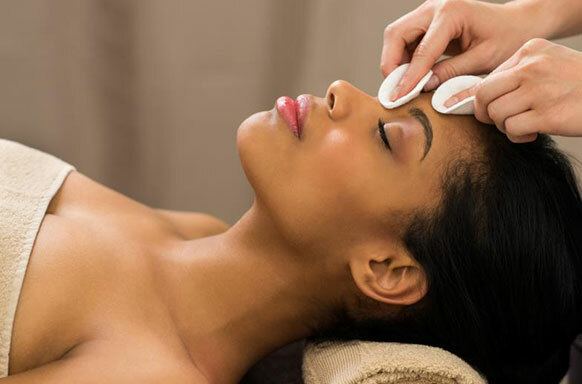 Custom facials can address a variety of needs ranging from premature aging and environmental damage to acne flare-ups to a dull and patchy complexion. 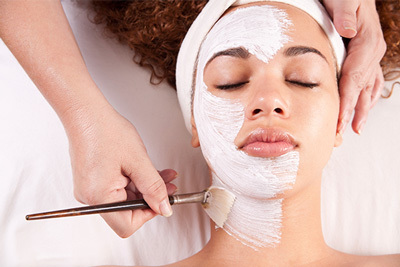 Custom facials use products and techniques to precisely fit your skincare concerns.